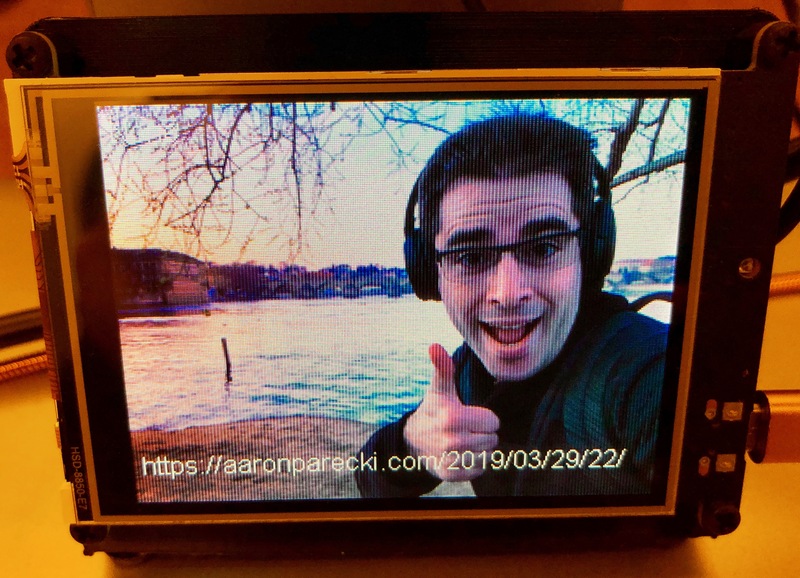 One of the things I’ve been longing to do with my mobile photo-sharing site Camura is to offer image annotations, like objects and faces. Over the last couple of years I have been increasingly frustrated by the appearance of face tagging on services like Facebook, and the recent addition of face recognition to iPhoto has brought this frustration to the surface once again. I don’t even want to do something as complex as face recognition - I just want to find faces in an image. Googling for things like “open source face detector” doesn’t come up with much. The landscape seems to be comprised of mostly expensive for-pay libraries written for Windows, abandoned research projects, and lots of research papers full of equations – but no code that I could get to run. 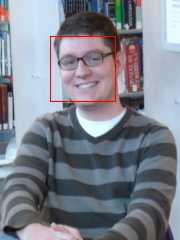 Now, it seems that most OpenCV face detector examples are meant to be run “live”, usually taking the image from a webcam and highlighting faces with a red box in real-time. However, I have a large database of static images that I want to consider individually, and I simply want to save the face coordinates for later use, rather than altering the picture.